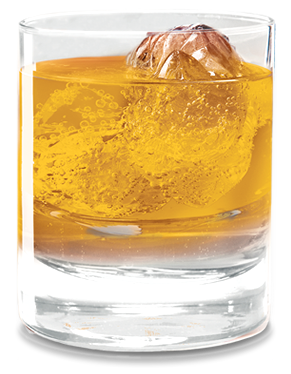 An infusion of citrus flavors and subtle floral and vanilla notes, with an incredibly smooth finish. 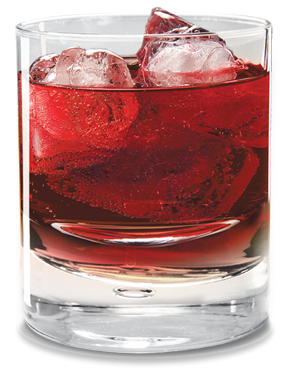 A refreshing cocktail of all-natural pressed cranberry flavors blended with two shots of four-times distilled vodka. Traditional Perfection. 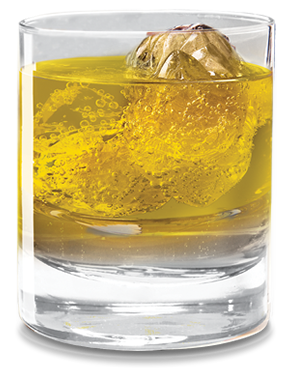 "Mango with 2 Shots of Peach Vodka"
A mash up of all-natural black raspberry dark fruit flavors with a sparkling clean finish. Need more help finding Monaco? How did you find out about Monaco? Tell us which stores should be carrying Monaco! Tell us where you would like to purchase MONACO and we'll try to make it happen. © 2014 Atomic Brands. All rights reserved.